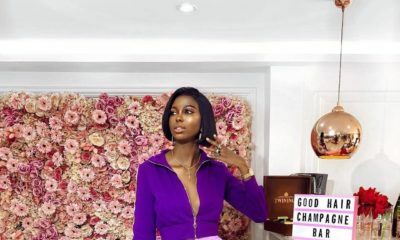 For several years, Veronica Odeka has masterminded more than a few celebrity transformations. 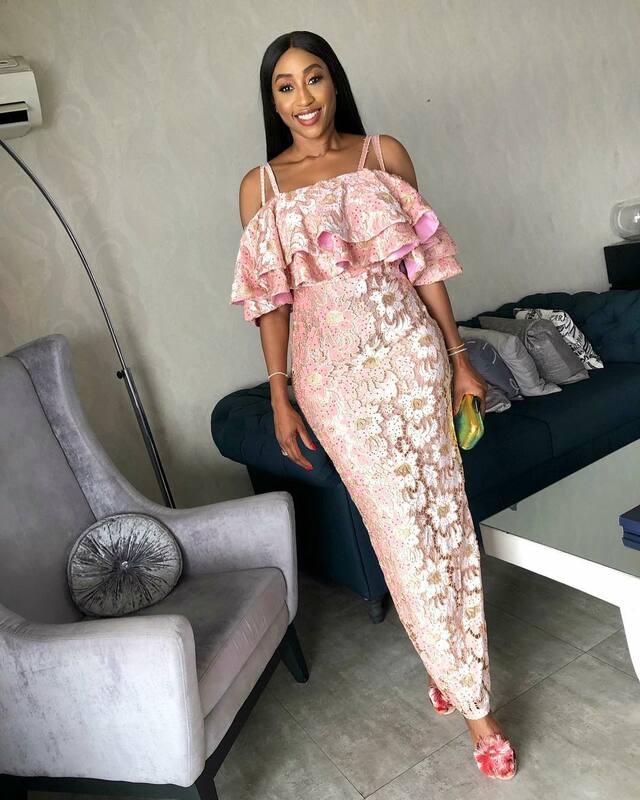 Not only is she a stylist to top celebrities like Genevieve Nnaji this fashion stylist and beauty entrepreneur has the most enviable wardrobe herself, brimming with stunning separates, and she is nothing short of a modern style plate. Her take on fashion can be summed up as utilitarian chic. Veronica knows exactly what works for her and she utilises these tried and tested style formulas over and over: a chic dress with statement sunnies; a crisp shirt with a feminine ankle-length skirt, a pencil skirt paired with a relaxed blouse or tee.She tends to veer more towards bold solid colours than prints but when she does, she does it oh so well . 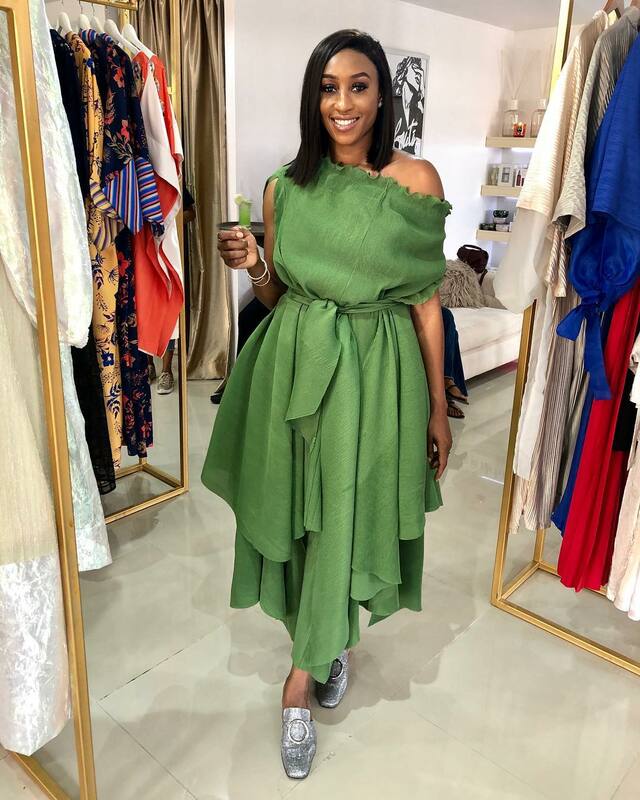 Her outfits (especially on the ‘gram) are a treasure trove of style inspiration, and below we’ve curated our very favourite outfits this year. 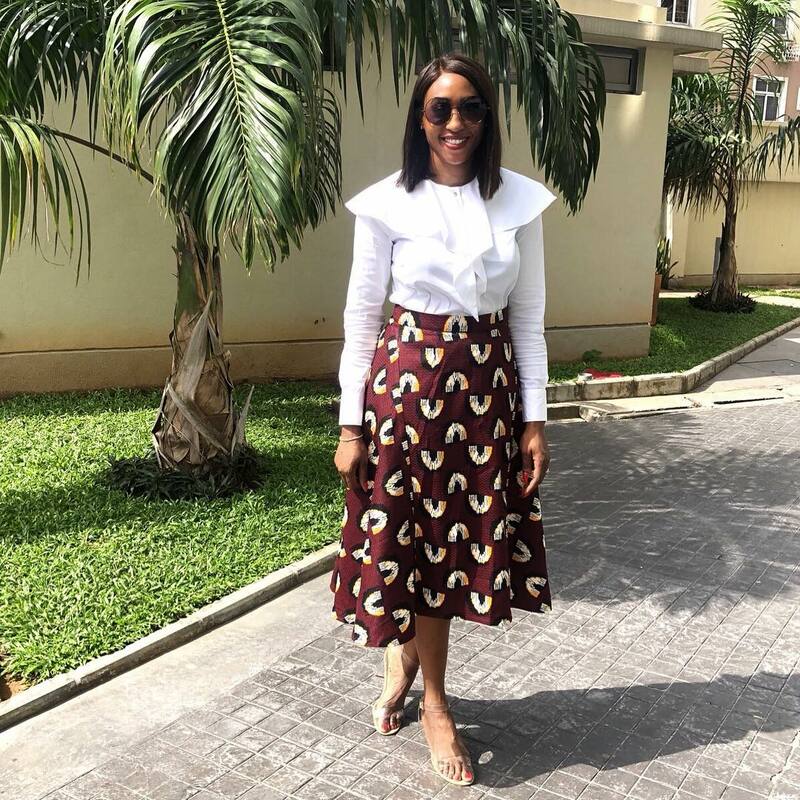 Strike the perfect balance in a co-ord set like Veronica Odeka in this Yutee Rone set. Never underestimate the power of a striped shirt —it can help make any outfit look workwear appropriate. Lean on updated classics to give your outfit an extra edge. The unusual ruching on this timeless two piece makes it feel so fashion-forward. It’s all in the details. 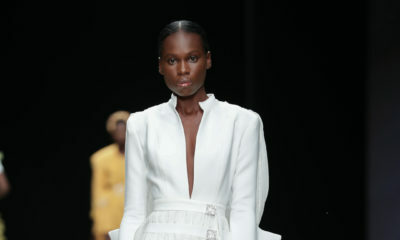 A pastel color palette ties and feminine ruffles will take any look to the next level, like this Funke Adepoju number. 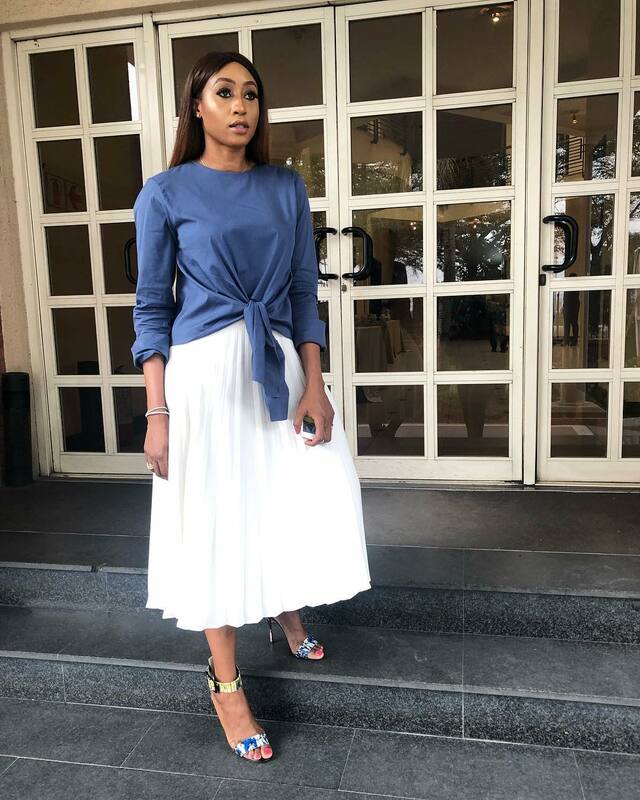 Consider a crisp white shirt, statement skirt, sunnies and chic flats your uniform from here on out, like Veronica in this Peridot Official, Luxe Port , Gbemisoke Shoes and Dapmod ensemble. Silver flats take this edgy daytime look up several notches. Sometimes simple is best, as evidenced by Veronica in this plissé skirt and denim shirt look.